There’s Bane, and there’s the broken Bat, and really, what more is there to be said? We’re all seeing this no matter what, right? I’m just glad Warner Brothers is slacking on the provocative and gutsy marketing material. With the finality in the tagline they’re making this into an Event with a capital E, and I’m hard pressed to think of a bigger event picture than The Dark Knight Rises for next year. 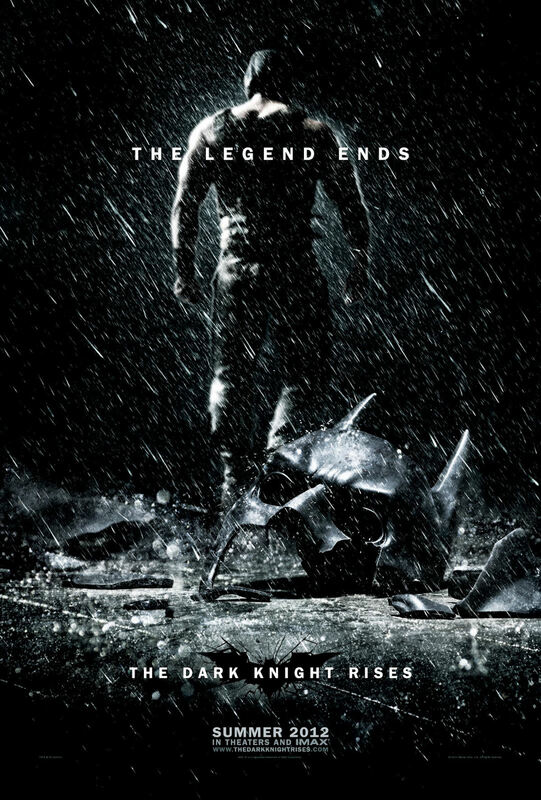 Comments for Here’s A New Poster For “The Dark Knight Rises” are now closed.